Enjoy the latest instalment of MOJO MOVES 2019 Edition (Vol. 1) – your window onto the MOJO world. Our 2019 mission: designing the winning digital strategy. 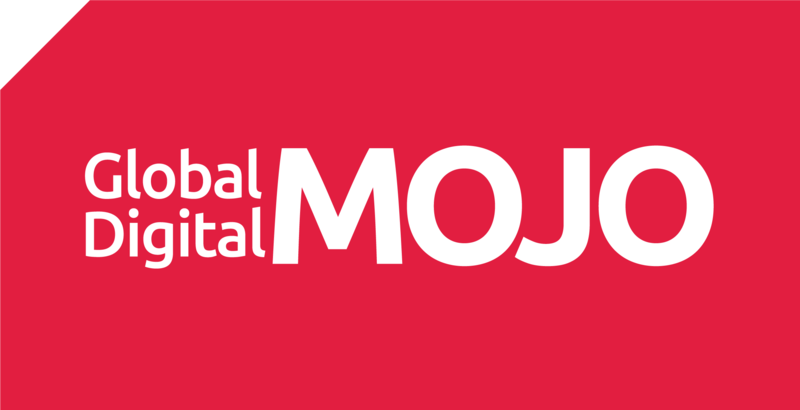 Fly with Global Digital MOJO this year. Visit us on Instagram and LinkedIn and join the digital transformation conversation at @GlobalDigitalMOJO #MOJO.